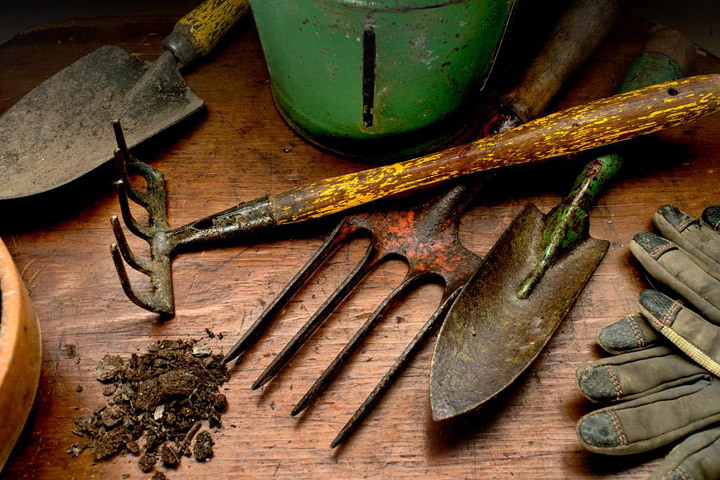 It’s easy to go overboard with purchasing gardening tools. The latest equipment promises a new level of expertise previously unrivaled, not to mention ease of use. But these things can take up a lot space, cost a lot of money, and be over-specialized. 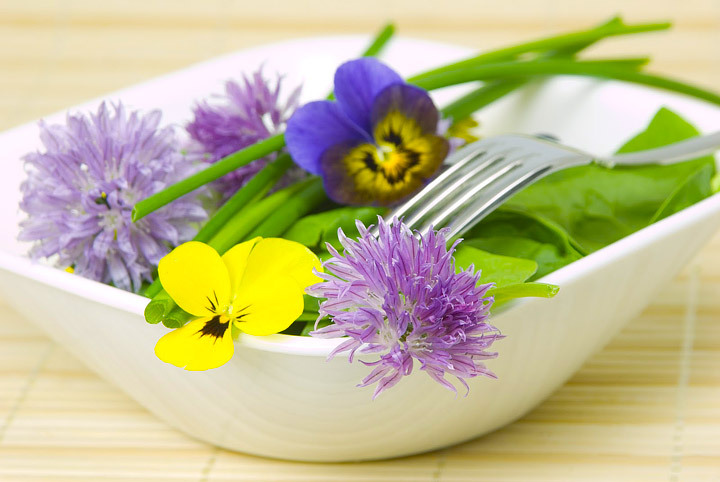 Instead, focus in on getting the basic gardening tools that can assist you with almost any gardening endeavor. Try tools on for size. You can’t dig a hole in the aisle at Home Depot, but you should spend time handling tools, mimicking the actions you perform in the garden. If the tool feels too heavy, you risk injury; if the handle is too long or too big, it won’t be comfortable. Look for D-shape handles on short-shafted tools, such as shovels and digging forks: They are easier on the wrists. If you buy online, make sure tools are returnable. Opt for tools with wood or coated-metal handles. These are strong but not too heavy. Ash and hickory are the most durable woods. Avoid Douglas fir, which is used for lesser-quality tools, and painted handles (paint is often used to disguise inferior wood). The closer and tighter the grain, the stronger the wood. Manufacturers make many confusing claims about quality, but the words “single forged,” “solid socket,” “carbon steel,” “stainless steel,” “tempered,” and “epoxy coated” are all indicators of well-made gardening tools. 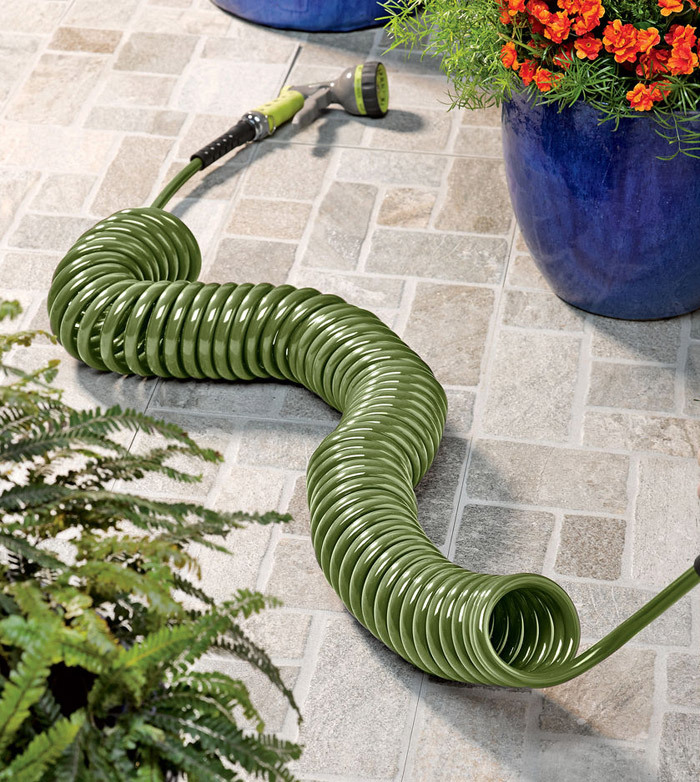 Tubular-steel and fiber-glass handles, used on professional tools, are generally too heavy and expensive for use by anyone but professional landscapers. Store your gardening tools properly. Long-handled tools should be hung neatly on a peg rack, which will protect edges from dulling. Short-handled tools can be stored in a garden bag that travels with you as you work. 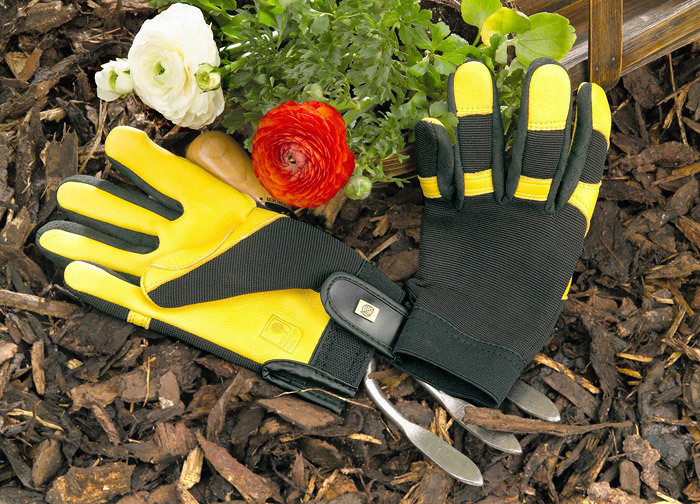 While gardening can be a wonderful hobby, it can quickly turn into a thorny and splintery hassle without the right pair of gloves. Ensure that you purchase a durable pair that is not too bulky. 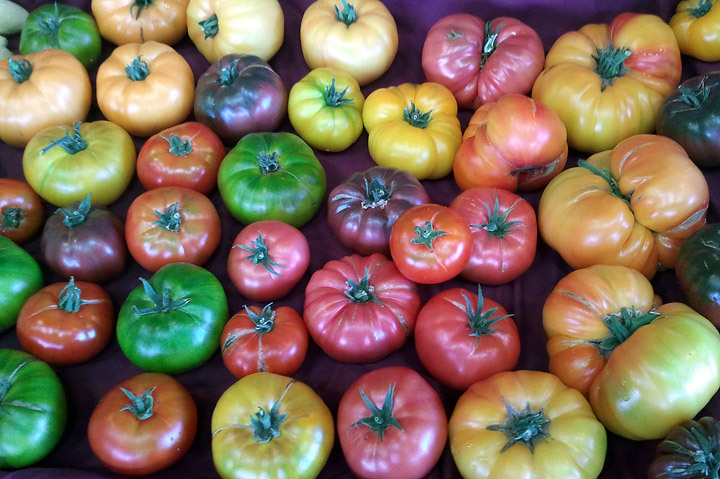 Keep them from too much sun, water, and insects while storing. 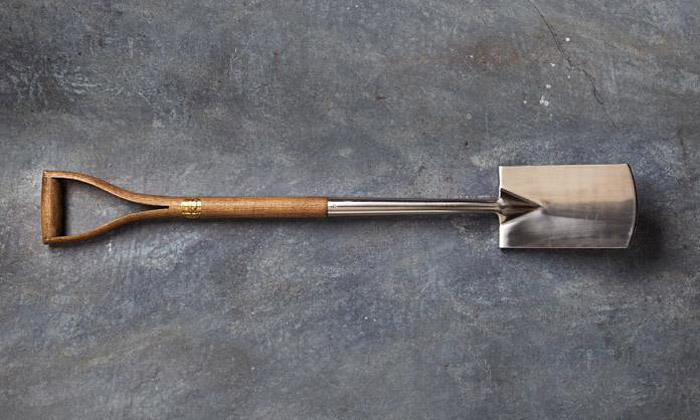 Trowels are wonderful for planting herbs, digging around corners and taking out weeds. 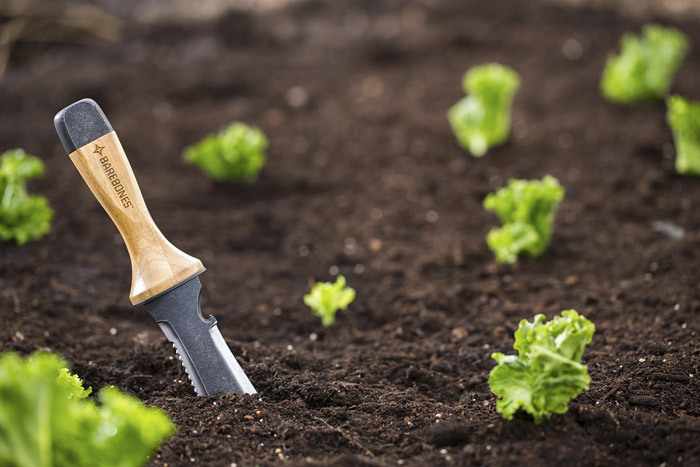 If your gardening budget will allow, get a hand trowel that was forged from stainless steel or at least a trowel with a stainless steel head. This will ensure durability and longevity. These short-handled square shovels make easy work of digging holes for plants and moving small mounds of dirt from one area to another. Grab a spade with a strong steel head and a thick fiberglass handle. 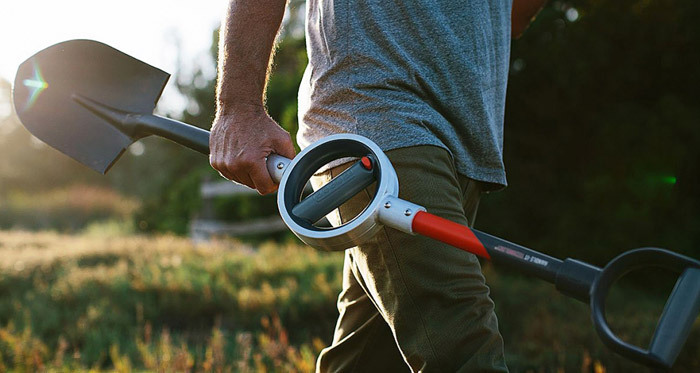 This tool can be more on the pricey side, but a good spade will last you the rest of your gardening life! 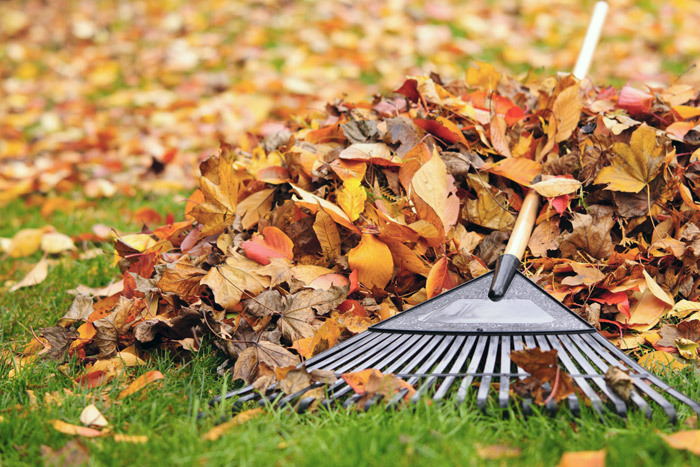 When leaves and debris fall, your sturdy inexpensive plastic rake is there to whisk them away. 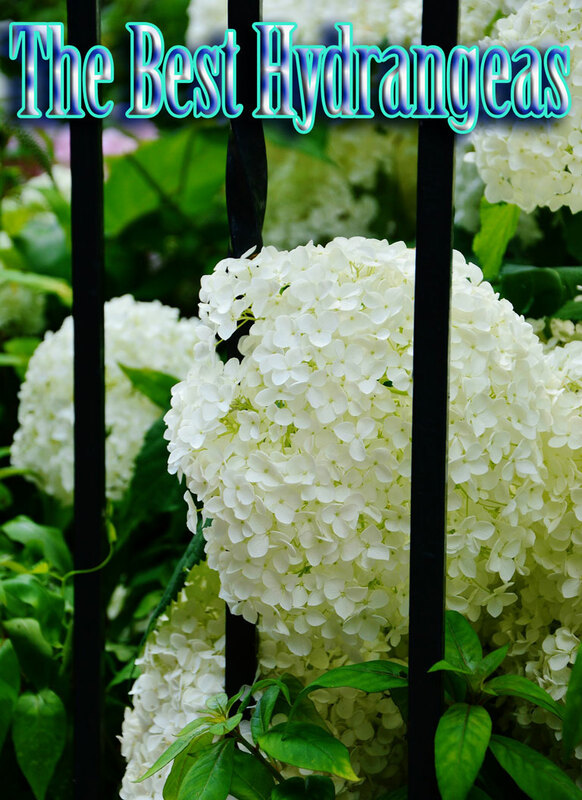 An essential tool indeed, you will not be disappointed with the cleanliness of your garden. Your type of garden will dictate what type of hoe is best for you. 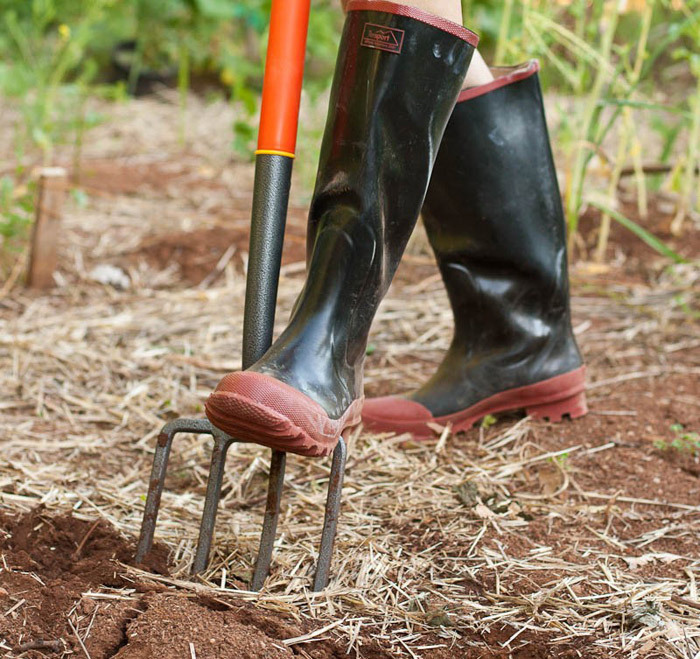 A veggie garden may require a sturdy, wide hoe. 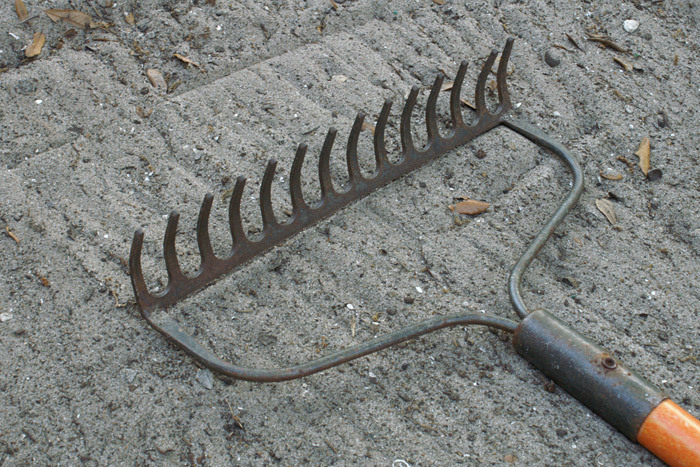 If you have perennial gardens, a more delicate touch and a thinner hoe may be required. Water is the foundation of your garden’s life. It is imperative that your hose can spray every area. The adjustable nozzle puts you in control of the water pressure. And with the rain wand, fighting to wind a hose is a thing of the past. 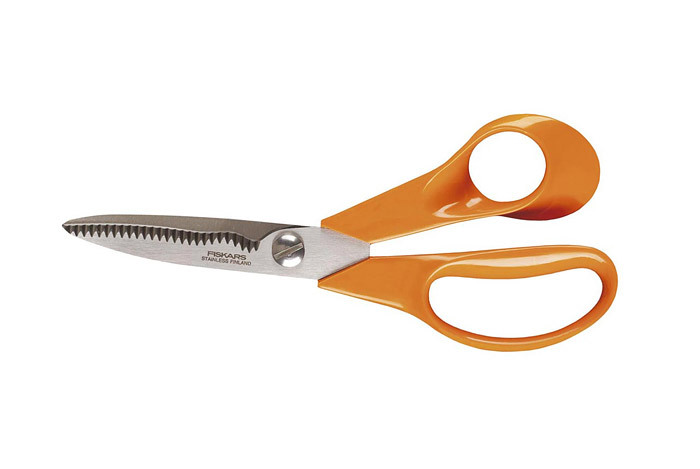 If you have anything in your garden that needs to be “lopped,” such as trees or shrubs, you will soon be in need of a hardy pair of loppers. 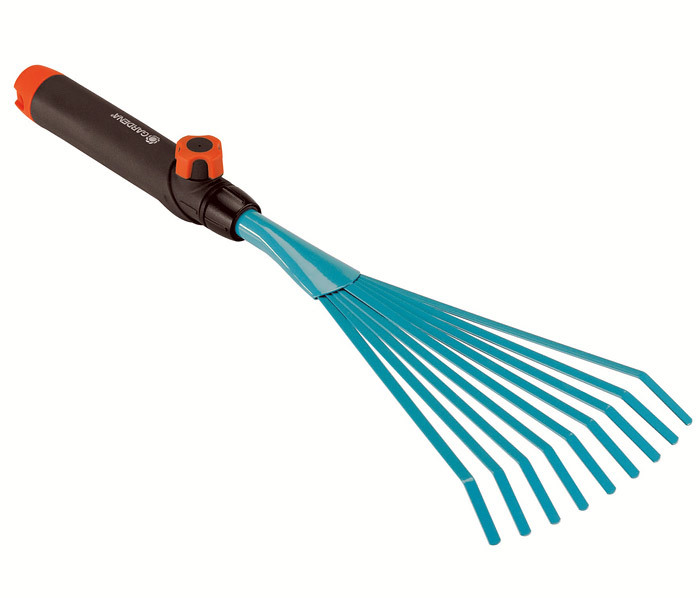 Able to remove branches up to a two inch diameter, this essential tool should be in every shed. If your backyard has extra soil, uses compost, or if you are installing your garden yourself, you are a prime candidate for a wheelbarrow. 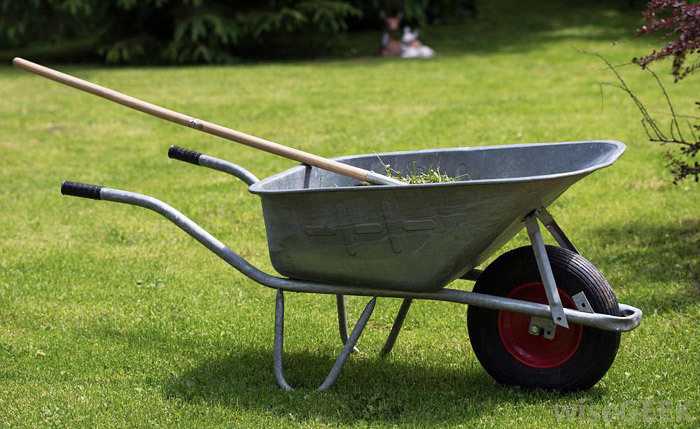 A two-handed wheelbarrow runs about $80 and can help you haul hundreds of pounds! This favorite of many professionals does five jobs well. Use it instead of a trowel for digging, planting bulbs, and weeding. 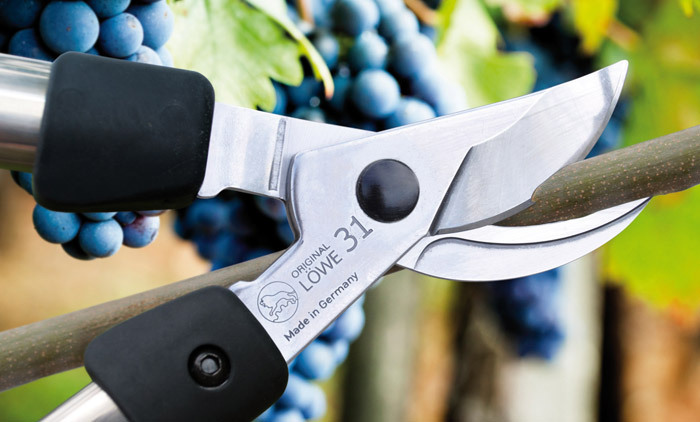 The saw blade cuts roots and divides small perennials. The pointed end is a crevice tool. For picking up piles of leaves and garden trash and gently removing debris from under and around plants without damaging roots or crowns. Choose one in bright colors to help you keep it in sight as you work. For cutting branches less than ¾-inch thick; cutting back clumps of perennials; cutting larger flowers; and scoring and slicing root balls before planting. 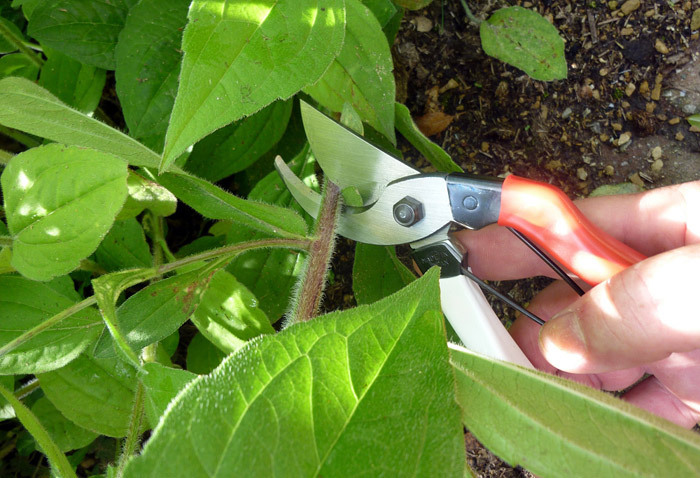 For deadheading (removing dead flowers); cutting soft-stemmed plants, such as herbs; pruning small or delicate plants; snipping twine; and thinning perennials. 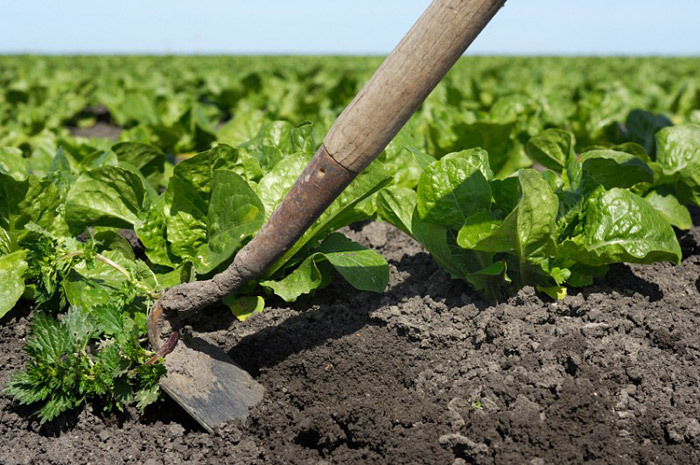 For leveling soil for planting; spreading mulch, gravel, sand, and compost, and removing heavy debris. For turning and cultivating unbroken soil, mixing amendments into soil, breaking up clods, and lifting bulbs and perennials for transplanting and dividing. 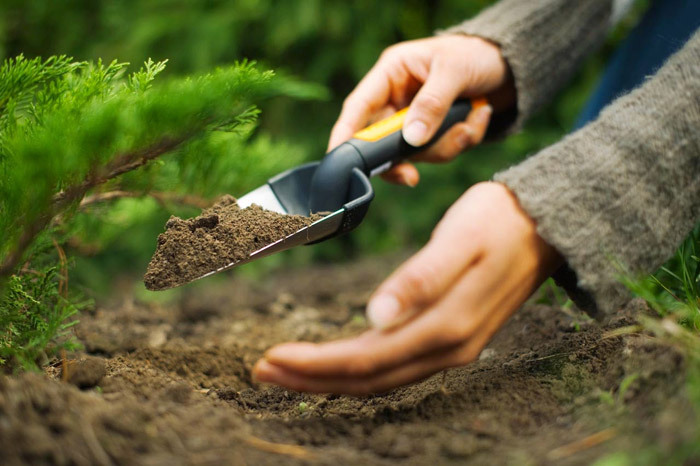 For digging holes to plant trees and shrubs and moving loose materials, such as soil, gravel, sand, and compost.